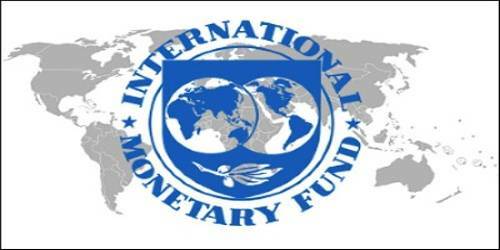 The IMF plays three major roles in the global monetary system. The Fund surveys and monitors economic and financial developments, lends funds to countries with balance-of-payment difficulties, and provides technical assistance and training for countries requesting it. Promoting global monetary and exchange stability. Facilitating the expansion and balanced growth of international trade. Assisting in the establishment of a multilateral system of payments for current transactions. Rather than listing all 189 members, it’s easier to list the countries that are not members. The seven countries (out of a total of 196 countries) that are not IMF members are: Cuba, East Timor, North Korea, Liechtenstein, Monaco, Taiwan and Vatican City. The IMF has 11 members that are not sovereign countries: Anguilla, Aruba, Barbados, Cabo Verde, Curacao, Hong Kong, Macao, Montserrat, Netherlands Antilles, Sint Maarten and Timor-Leste. Members do not receive equal votes. Instead, they have voting shares based on a quota. The quota is based on their economic size. If they pay their quota, they receive the equivalent in voting shares. The number of voting shares was updated in 2010. That gave emerging market members more voting authority. Here are the Member Quotas and Voting Shares. The role of the IMF has increased since the onset of the 2008 global financial crisis. In fact, an IMF surveillance report warned about the economic crisis but was ignored. As a result, the IMF has been called upon more and more to provide global economic surveillance. It’s in the best position to do so because its requires members to subject their economic policies to IMF scrutiny. Member countries also committed to pursuing policies that are conducive to reasonable price stability. They agree to avoid manipulating exchange rates for unfair competitive advantage. The IMF formally came into existence in December 1945 with 29 member countries after it was conceived during negotiations of the Bretton Woods Agreement in 1944. It was originally tasked with establishing exchange rates after World War II through regulation of rates among the member countries. Between 1944 and 1971, most of the world operated under a fixed exchange-rate system, which required each country to maintain a reserve balance of other currencies in order to weather temporary supply and demand problems. 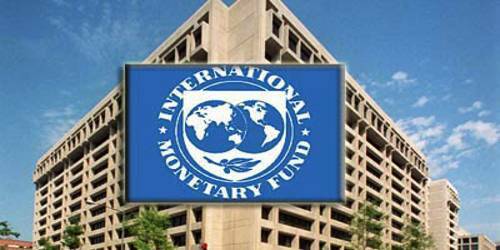 Thus, the IMF required each member country to deposit currency into an interest reserve fund. The IMF then loaned these funds to nations with balance-of-payment problems. Today, the IMF promotes its objectives through surveillance and consultation with member countries rather than regulation. It still provides short-term loans to member countries having balance-of-payment problems, and countries seeking assistance must meet or exceed certain thresholds related to inflation rates, budget deficits, money supplies, and political stability.